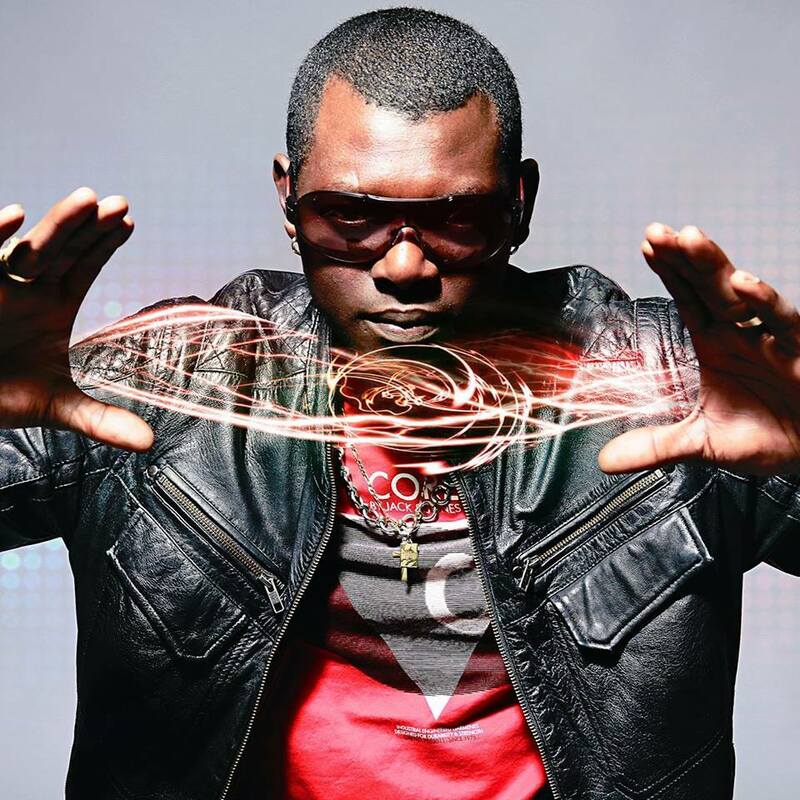 Vj Jack’s passion for music and videos, lead him to DJ during videomix parties for clubs in various countries such as France, Germany, Switzerland, Guadeloupe and Mayotte. Vj Jack is also well known for being a mc who can hype any crowd in French speaking countries. His energy, his sound selection full of heavy rhythms and deep melodies, and his natural open mind, have allowed him to spin his videomix show in several venues worldwide.